In today’s world, there’s no skill more important than controlling your anger. In the face of insults, arguments, and infuriating stupidity, successful and happy people learn to sit Buddha-like and serene… and then pay the offending party back ten-fold in the form of a passive aggressive, viciously petty Thank You Card. Now, with this handy guide, you too can join the hallowed ranks of business people, office workers, and catty old women, by learning to write the perfect passive aggressive Thank You Card. Being a successful passive-aggressive person is all about insincerity. It’s more of an art than a science, but a good Thank You Card should thank the recipient for all the things they haven’t done, while suggesting to them that they are utterly inadequate but still seeming polite. Veiled insults, snide insinuations, and nonchalant jibes are perfect here. Don’t write a paragraph where a single, biting sentence would do. You only need to say enough for them to get the message. The lazy roommate who makes you clean everything only needs to read “Thanks for the help,” the rest can remain unsaid. A true master of the art form can instill guilt, regret, and utter self-loathing with a simple “Thanks” written on the side of the card, left unsigned. 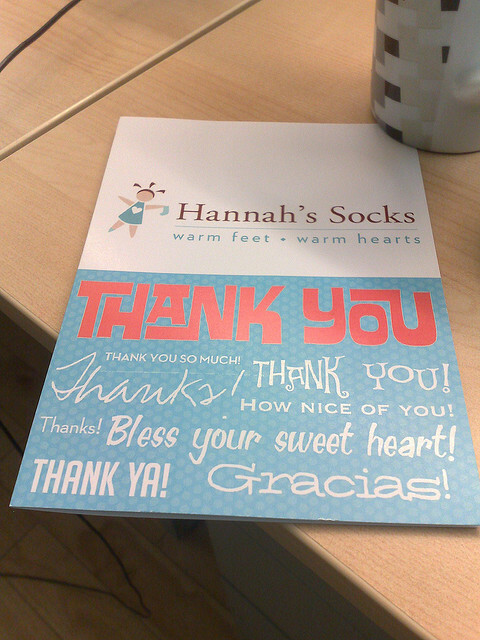 The internet is a gold mine for thematically appropriate “Thank You” cards. Friend did a bad job taking care of your cat while you were away–not that we’re talking about anyone in particular, Brian–and he knows it? Get him a cute, funny, and in no way related cat-themed Thank You card. He might not get it, but that’s fine. It’ll reinforce your knowledge of your own superiority, and isn’t that what’s really important? Now, we know what you’re saying: “I’m a normal person, I don’t have any enemies.” That’s why you need to go out there, buy an online thank you card, and start practicing!